What are some of the best new electric cars you may ask? 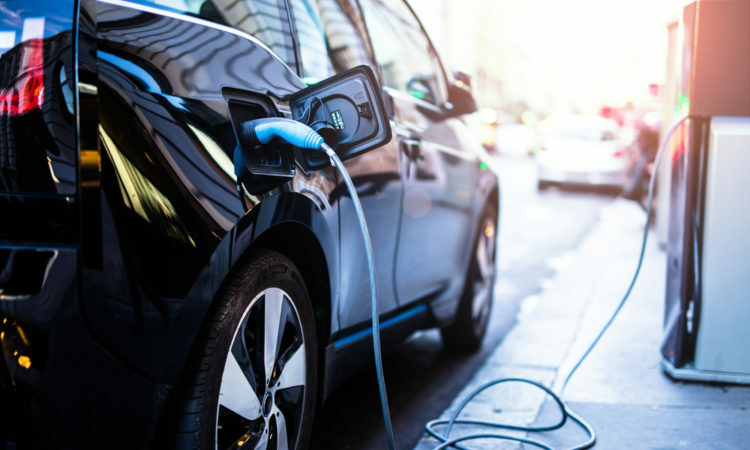 Today, we’ll explore 5 of the latest and greatest electric car models to help answer that question for you. This zippy little car is the thing of the future, and is quite comfortable in addition to its eco-friendly features. Navigation is seamless, and the cabin quiet, making any journey a pleasant one. No worries about running out of juice either, as Nissan has equipped this fully electric machine with a 60kWh battery. 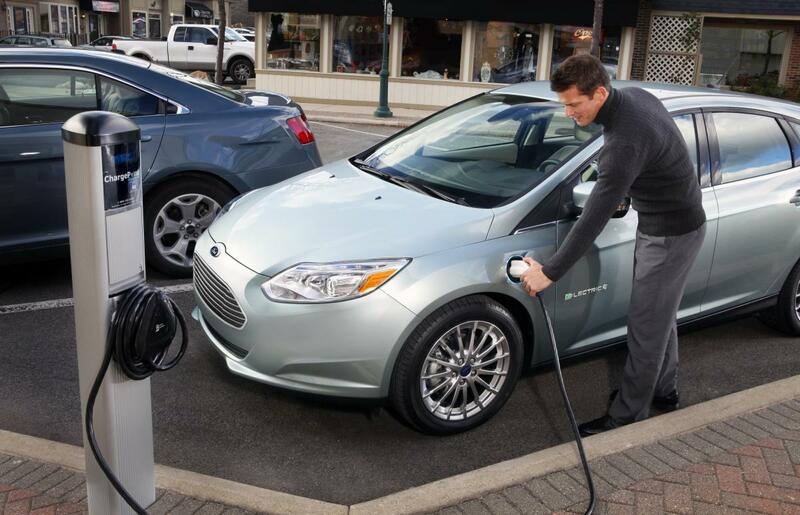 Essentially, this means you’ll be able to travel about 200 miles without needing to recharge. Looking similar to a more a sporty version of a Prius, (if there is such a thing) the Hyundai Ioniq doesn’t disappoint. It features a safe, but lightweight body, allowing for further travel radius. The inside is riddled with new technological features, such as pedestrian and blind spot detection, as well as automatic braking. Basically, it doesn’t leave much to be wanted in a vehicle. 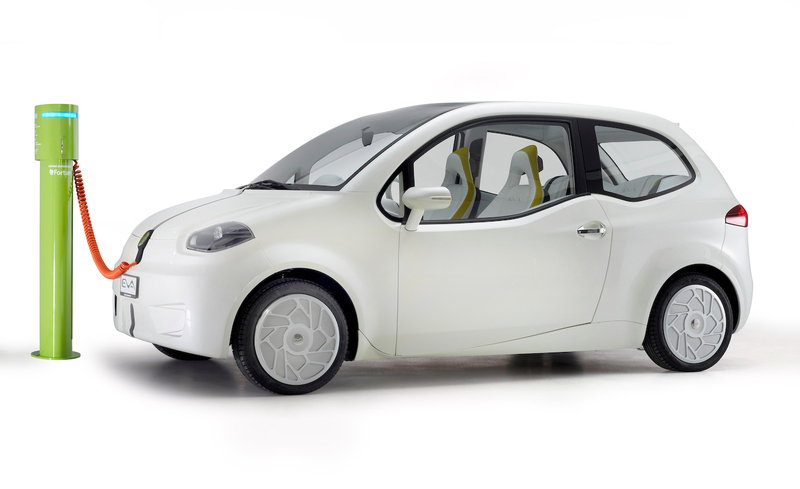 The i-Miev rivals the size of a smart car, but has much more ecologically friendly features, starting with it being all electric of course. What sets this car apart from the rest, it’s the price. It is one of the most inexpensive, starting at around 22k euro. 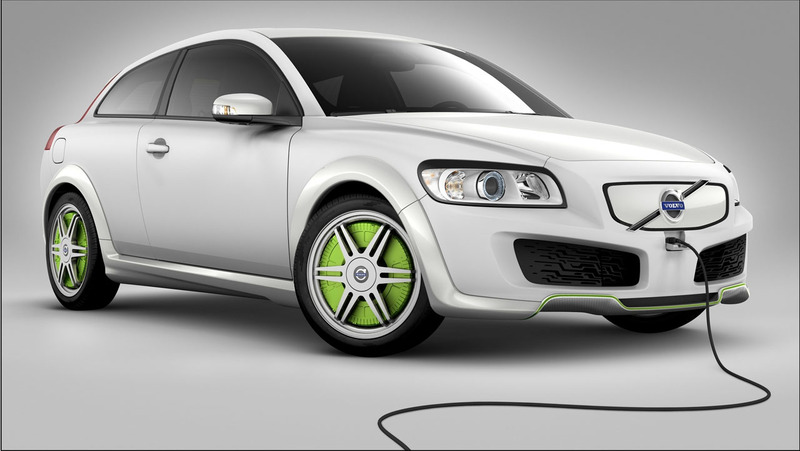 The car is fantastic for city driving, but may not be so great for long distances, as one charge lasts about 65 miles. 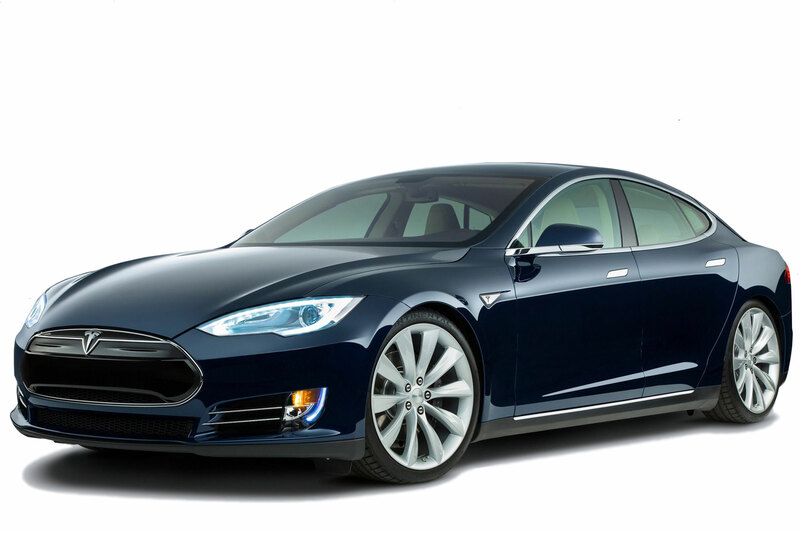 Who could make an EV list without mentioning Tesla? The Model 3 is quick, efficient, and luxurious. The interior is spacious as well, providing room for up to 5 passengers. In addition, an interesting feature this year is the new charging system, which allows the vehicle to charge 80% in only half an hour. It definitely comes in as one of the more ‘top end’ electric cars. Totally in a class of its own is the E-tron. It boasts a whopping 3 electric motors, one in the front of the vehicle and two positioned at the rear end. These are paired with a 95kWh battery, and together they create roughly 500 hp and 600lbs of torque. Besides the impressive speed, the battery has been shown to last around 250 miles on a single charge. Talk about jaw dropping performance all around. Of course, performance has its price, and this one is set at around 35k euro.